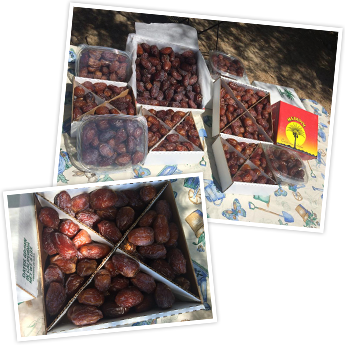 Today, there is a demand for quality, reliable sources of dates to order from. This is why our palm trees and fruit are all grown pesticide free. 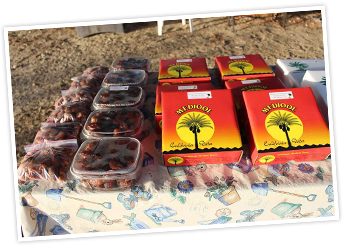 San Marcos Date Farm in Desert Hot Springs, California, offers the best quality dates available. These dates are very sweet in flavor. Medjools originate from Iraq and come in several different sizes. This type of date is very healthy, which is why they currently have the highest demand.